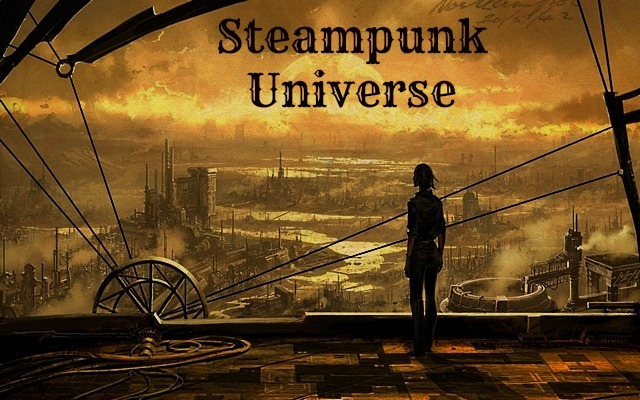 Welcome to Steampunk Universe! Please read the rules and plot before starting your great adventure! When registering, please use the name of your character that you wish to play as. If you wish to be a canon, please contact an admin. 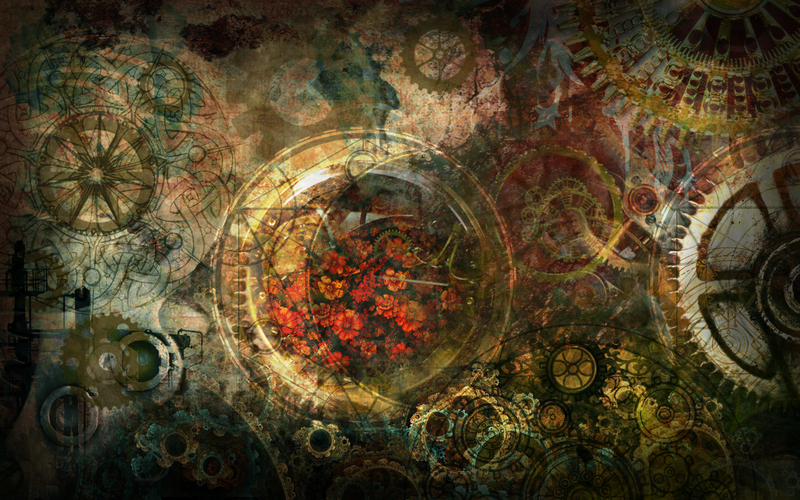 Thank you and enjoy your time here on Steampunk Universe!! Local news: Housing market is slow, open houses mostly everywhere. A flower festival is going to be held in celebration of the warm weather! Temp. 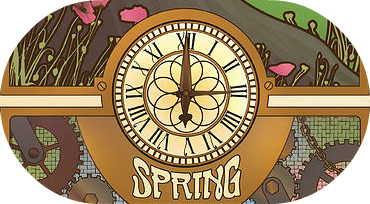 is going to be in the 70's with loads of sunshine and spring breezes. Government notice: No sign of anything out of the normal. Here is where you can read the rules and other important information that you might need to know. Here you can look for any helpful information that you might need instead of asking. Check here before sending a message to an admin. Thank you. Here is where you can post games, funny videos, artwork, stores, and other OOC related things. Please DO NOT post any site links. Go to an admin first. Thank you! Welcome to Heath's City! Enjoy your stay! This is where most inventors and scientists live as well as other successful superstars. There is a large shopping center for all your steampunk needs. Also some fancy restaurants for dates and meetings. Obey the laws, they are strictly fallowed here. Here is where more of the working class is located. A small market can be found her with exotic parts and items. It can become very busy throughout the day and usually the streets are crowded. Small restaurants and bars can be found here for lunch and casual outings. Be careful and obey the laws. Here is the shanty town. Not much is here besides the old junkyard and abandoned buildings. Not the nicest place to be. Many people can be mugged or possibly killed if not careful. Beware of the Collectors! The Resistance can be found here as well. Here are the military grounds. Only military personal is allowed here. This includes soldiers, collectors, and general police officers. If you are caught trespassing, consequences will be taken. Here is where all the experimenting takes place. This is also where most of the scientists live. Only government officials and military personal are the only others that can come here. No one else is allowed, including inventors. If you are caught trespassing, consequences will be taken. Here is where most government officials live as well as all government buildings such as the court house. Unless summon here, no one besides military, scientists, and inventors are allowed. Consequences will be taken is you are caught snooping around here. The Chernobyl disaster was a catastrophic nuclear accident that occurred at the Chernobyl Nuclear Power Plant in Ukraine, which was under the direct jurisdiction of the central authorities of the Soviet Union. An explosion and fire released large quantities of radioactive contamination into the atmosphere, which spread over much of Western USSR and Europe. It is now called Chernobyl due to its past. Here is where Toxin was born and created. Many miss fits and failed experiments are left here to rot away in the strong radioactive chemicals that are still left behind. This is New York. Used to be one of the most populated and busiest places on earth. But since then it has become another rotting city where miss fits and experiments are left to die. Mostly people who are banned are placed here.